When you are moving to a new city or state, you will inevitably have a lot of projects and tasks on your plate. 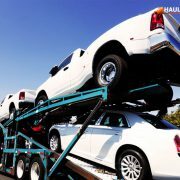 The last thing that you want to worry about it how you are going to transport your vehicle from your current location to your destination. This is where your local auto shipper will come in handy. 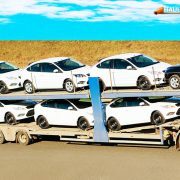 Your auto shipper will be able to provide you with a detailed itinerary of where your vehicle will be picked up, the route that it will take, where it will be delivered to, and how long the whole process will take. Your shipper has likely done this hundred or even thousands of times, so they really know their stuff. However, even the most well prepared and experience auto shipper can be caught off guard by extreme weather events. 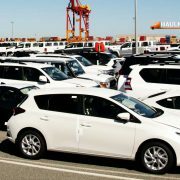 These events can potentially cause some delays in shipping your vehicle. What kind of weather events might delay your auto shipment? Generally speaking, only major weather events will cause any delays to your auto shipment. These events could include hurricanes, tornadoes, snow blizzards, flooding, or even earthquakes. Your shipment will rarely be delayed by smaller events such as some heavy rain or higher-than-normal winds. 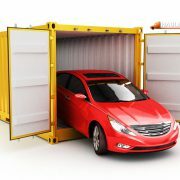 What will your auto shipper do to minimize your delay? The actions that your auto shipper can take will be highly dependent on the type of weather event and its location. For example, if there is a hurricane scheduled to roll through central Florida over the next few days, your shipper simply will not be able to drive their truck through the area in order to deliver your vehicle to your new home in Miami. All that the shipper can do is wait for the storm out and then resume the delivery. On the other hand, if your pre-determined route from Milwaukee to Cincinnati brought you through Chicago, but the roads around Chicago are now impassable due to a snow blizzard, your shipper will be able to take action to minimize the delay. In this case, your shipper will be able to re-route the delivery truck around Chicago. 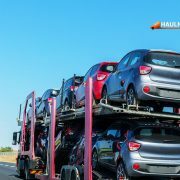 As well as taking action while the vehicle is actually being transported, your auto shipper will also try to plan ahead where possible. This might involve watching for any upcoming severe weather along your route and acting accordingly. They may decide to have the truck leave a day or two early or even take a different route. They will, of course, keep you in the loop on any changes to your original itinerary. Throughout all of these processes, all that your shipper will ever request from you is your patience and your understanding. 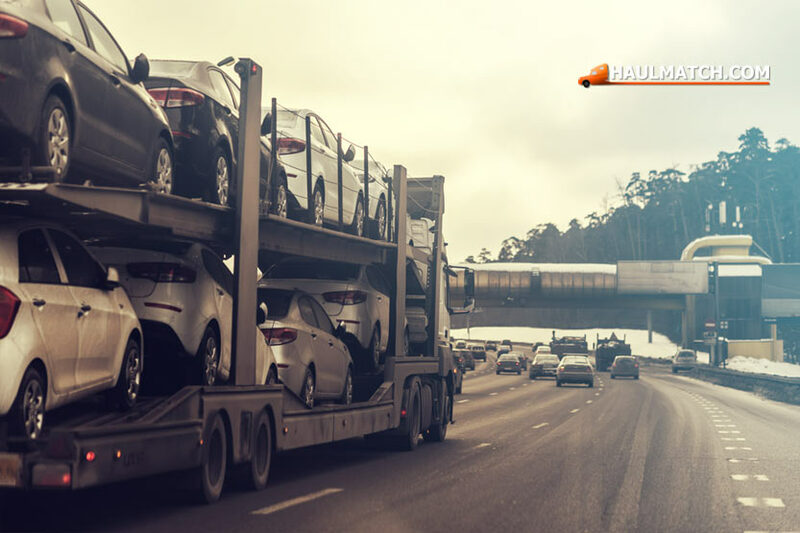 Though these severe weather events are never fun for anyone involved, you can rest assured that your auto shipper will have your best interests at heart and will endeavor to deliver your vehicle to you as quickly as they possibly can.